RedBus Career Job Opening Recruitment 2017-2018 for Various Team Leader Posts, Jobs Application Form Download at (www.redbus.in). The Interested candidates will have to before Walk in Interview carefully reading the advertisement regarding the process of examinations and interview, Qualification, Offline registration processes, payment of prescribed application fee/intimation charges Walk in Date, Time, Venue etc are Given Below. 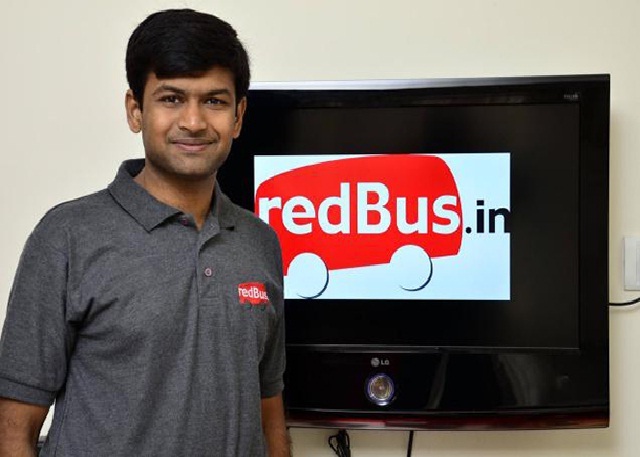 RedBus Walk-in-Team Leader Any Graduate @ Bangalore - Apply Now. Salary: Rs: 2,25,000 - 4,75,000 P.A. This is a Team Lead role responsible for building a team that effectively boosts sales as well as deliver superior customer service. Direct call center operations as a liaison between customers and call center employees. Administer performance management by diagnosing improvement opportunities, monitoring and providing effective feedback, coaching, professional development, and corrective action plans. Perform quality checks, develop and review performance reports, identify areas to improve, and implement measures to improve performance levels and meet objectives. Develop sales skill of each customer service executives to drive revenue growth. Coordinate the interviewing, hiring and training of customer service executives as per man-power planning. Monitor interaction between staff and customers to ensure quality assurance standards. Review call center statistics to measure staff performance and the need for improvement. Leading workflow distribution and floor management to ensure service levels are satisfied. Hiring, developing, motivating, coaching, evaluating and retaining qualified staff. Maintaining service level, talk/wrap time, data and consumer satisfaction levels. 4 Years of Experience in an Inbound Call Center & min 1 yr exp as Team Leader. Good Knowledge of MS-Office and Telephony Systems Technology and Etiquette. Knowledge and Experience of Hiring techniques are preferred. Excellent Man-management and Motivational skills. Good communication in English, Hindi & any 1 South Indian Language.